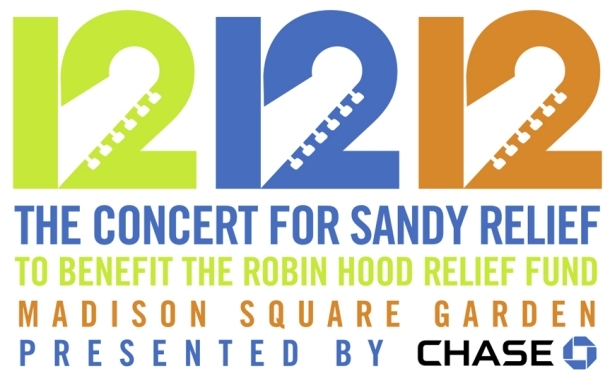 The Rolling Stones have been added to the 12-12-12 Concert for Sandy Relief, organizers announced Friday at a press conference in New York. 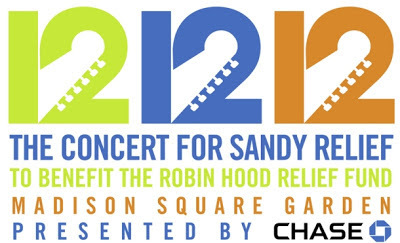 The reunited group joins a who's who of some of rock's most iconic voices that will perform at Madison Square Garden on Dec. 12, including Bruce Springsteen, The Who, Paul McCartney, Eric Clapton, Roger Waters, among others. The timing of the benefit concert could not have been better for the Stones, who are performing at the new Barclays Center on Dec. 8 and are set to rock New Jersey's Prudential Center on Dec. 13 and 15. Previously announced artists include Kanye West, Dave Grohl of Foo Fighters, Eddie Vedder of Pearl Jam, Bon Jovi, Chris Martin of Coldplay and Alicia Keys. The concert is being broadcast across 34 U.S. and international television, radio and Internet across six continents. U.S. TV networks, including CBS and HBO, and will be live-streamed on services including YouTube, Hulu and Fuse. 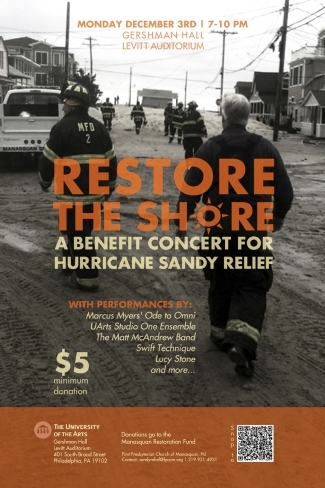 Proceeds from the concert will benefit the Robin Hood Relief Fund, which is providing money and materials to tri-state organizations helping those affected by Hurricane Sandy. 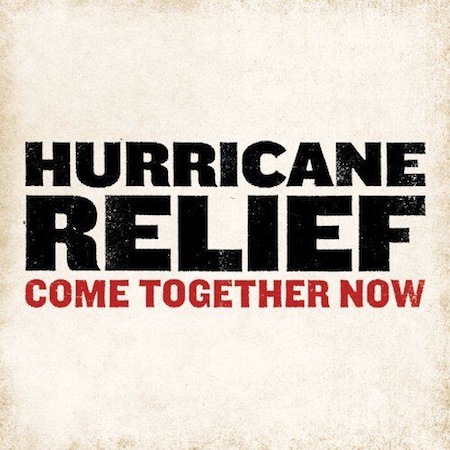 To date, at least $30 million has been raised for the relief fund. Tickets quickly sold out for the star-studded benefit, however there has been a proliferation of high markup resales on sites including StubHub, where one ticket was going for $60,000, according to the Wall Street Journal. On Thursday, Sen. Chuck Schumer (D-NY) sent a letter to StubHub, TicketExchange, TicketsNow and Ticket Liquidator asking to prohibit the resale of 12-12-12 tickets.